When I first picked up the book by fellow blogger pal, Linda McGurk (Aka Rain or Shine Mamma), I knew immediately after scanning a few pages that it would be a fast read–I flew through the first chapters curled up in a blanket with a cup of coffee, thinking to myself how I inadvertently practice “hygge” or what she describes as, …”The Danish way of fighting the long, dark Winter by creating a cozy atmosphere and enjoying the good things in life with friends and family. 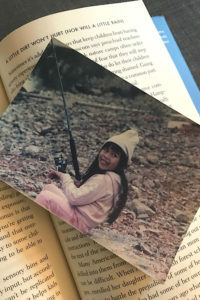 Often involves lighting candles.” My interest grew from page to page as I began to think about the American ideals of how we raise our kids vs the Scandinavian way–something that Linda does such a good job of pointing out and something that as an outdoor-loving mama myself, needed to take a deeper look at. 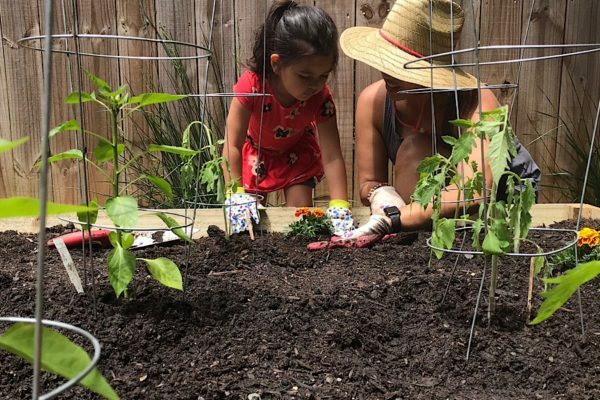 Whether you were raised going outside all the time or practice those same sentiments with your children now, there is a place to start for every parent. Linda’s storytelling of her own experiences living in suburban Indiana really hit home for me and validated some of our reasons for moving out of our suburban neighborhoods and cross-country in hopes of broadening our terrain and outdoor experiences. The idea of children not getting the recess time they need during school hours, the increased number of students diagnosed with ADHD as young as 4, and the rise of technology use among younger kids: these are just a few points she writes about that have all made their way into conversations I’ve had with friends, family, and teachers alike. The conversations happen and are relevant if you have kids no matter the age or where you live. Every chapter ends with a Scandinavian parenting tip along with the suggested reading material. I plan to go back and write each one of them down for reference and put them on my reading list. Each parenting tip is complete with helpful ways to make a difference in your child’s life or well-being and are easy to follow and carry out. Bonus shaded excerpts like “Dress for Outdoor Success”, gives bulleted suggestions on what to wear in what kind of weather. 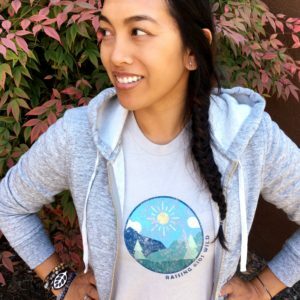 At the end of the book, there is “A Scandinavian Mother’s Get Up and Go Outside Manifesto” which basically reiterates some familiar tips and reminders of how we can continue practicing getting outside with our kids. My only question now is: How can I become an honorary Scandinavian parent because the cozy to-outdoor-play ratio is something to aspire to? I would love nothing more than to gift this reading experience to another. 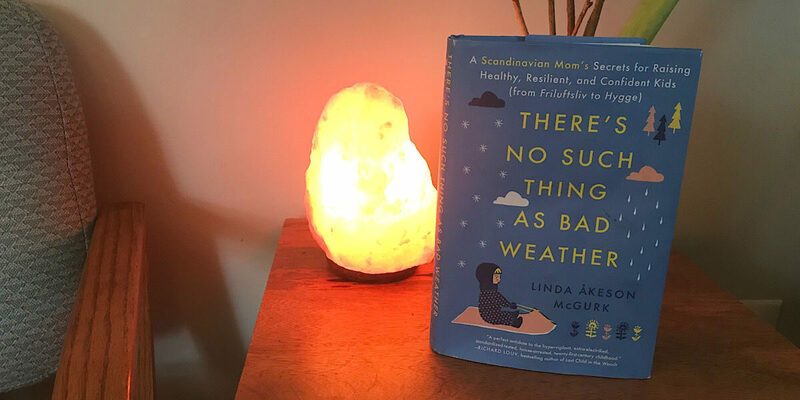 So, I have (1) downloadable Audible copy of Linda’s book, “There’s No Such Thing As Bad Weather” and will be giving one away. You can enter by commenting below, what weather is your favorite for getting outside with your kids and why? I will select a random winner by Friday, February 2, 2018. Though we rarely get to do it because we live in Georgia, our favorite weather to go out in is snowy weather. Yes, we are quickly becoming accustomed to getting outside in the snow. It’s so magical! Someone will be lucky to win this! I have a copy and really enjoyed it!! Such a great read, right? I’ve seen this book pop up a few times on social media now, and I think I need to add it to my list of “must reads”. Thanks for sharing! I would have to say summer is my favourite because it means camping and the beach, two of our favourite activities! Yes! There’s a ton of additional reading material she lists in the book as well. Such a great resource for us parents. Summer is one of our faves as well and we miss the beach so much. Good luck! We love the spring! So many flowers and bugs and color!!! Oh, Spring…when the buds just begin to open up. There’s nothing like it. We are all about long stretches especially when the terrain allows for some serious exploration–Fall is definitely the season for this. Gotta say we are the exact opposite of Kelli (above). We live in Ontario, Canada so get our fair share of snow (there’s a foot of it in my driveway and more falling right now!) but get only 2 months of great summer weather! So we cherish those two months and spend as much of it outside as possible… swimming, beaching, camping and hiking! I can only imagine. Canada is such a lovely dream. One day I hope to visit. Sounds like a packed Summer for sure! Hey there, you won! I will email you the link for your free copy now. Thanks for following along and have an awesome week! Muddy puddles, yes! 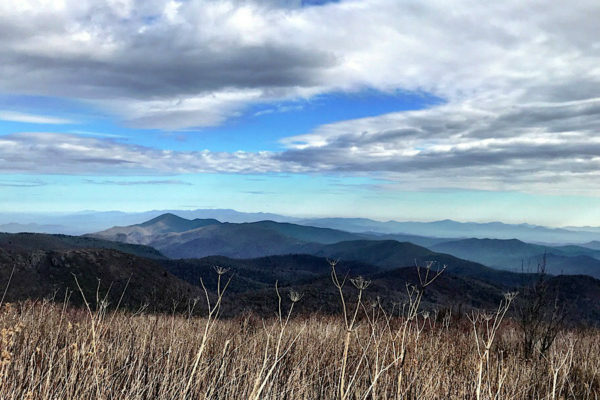 Just the fact that you appreciate getting outside is a lot to be thankful for. Such an abundance of health + happiness by breathing that fresh air in. Sounds like you guys have it figured out. I love that philosophy and everything in this book really is geared toward that. I bet there are some fun spots in Texas! I love getting us all out in winter and seeing the kids come to life amongst the snow. Hello! I LOVE playing in the forest with my kiddos during the fall and the beautiful fall colors. We collect leaves, make leaf pictures and people, leaf rubbings, leaf garland, compare sizes, shapes, and colors and simply just enjoy the beauty. We live in northern MN, Duluth and we are fortunate to live in a city that provides amazing opportunities for outdoor adventures. I have been wanting to read this book for a while! I am a teacher and I recently went to a training on nature journaling. The presenter mentioned a study that he read in this book or one like it (I can’t remember the name of the book and I am trying to find it!) about a NASA study and the changes they have seen in their newly hired engineers over the past decade or so. What NASA found is that the engineers struggle to solve problems that are not tex typical “textbook” problems. They aren’t able to be creative, think outside the box or think critically. Through NASA’s own study of why they were seeing this in their very smart, newly hired engineers, they found that applicants who built forts in the woods were able to think creatively and solve the problems that needed to be solved! This became one of their interview questions: “Did you build forts as a child?” I have been telling many people about this study, as I think it is such a true testament in explaining how important it is for kids to get outside and play freely. I want to be able to reference it and be sure that I am explaining it accurately. Is this referenced in this book? Have you heard of this before in another book you have read? Thanks! Hi there! That is an amazing study and while I cannot recall if it was in this particular book or not, I too would love to know. 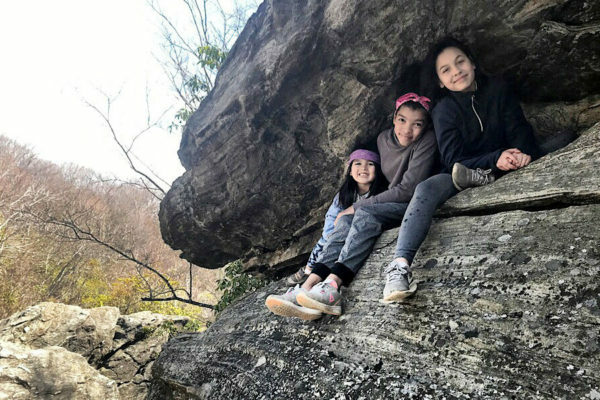 It sounds like where you live is the perfect environment for raising kids outdoors so kudos to you and yours. I hope you have an awesome weekend.